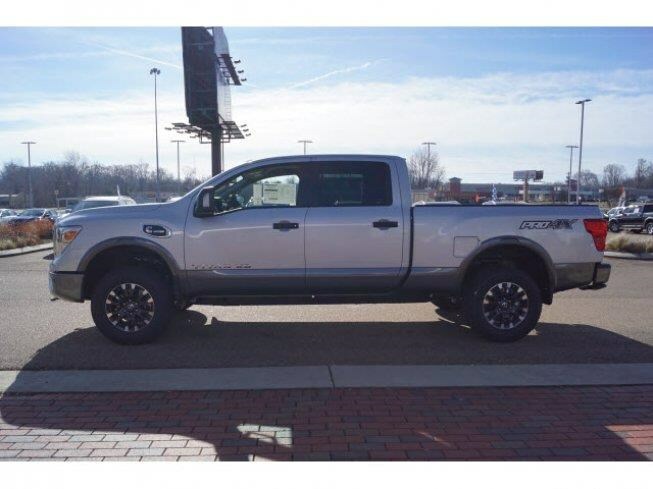 New 2018 Nissan Titan Pro-4X, Crew Cab, right hand drive. 5 Litre Cummins Diesel. Providing a smooth ride the the double wishbone independent front suspension. This independent front suspension system runs a coilover shock absorber that soak up the bumps while keeping the interior ride smooth and controlled. To carry the 1,000kg payload, the rear suspension is a load sharing multi-leaf system that allows for a smooth unladen ride while handling heavy loads when required. Featuring a factory integrated electric brake controller that is compatible with most trailer brake systems, the Titan XD will quickly send signals to your trailer providing a more harmonized combination of truck and trailer. V8 Power. 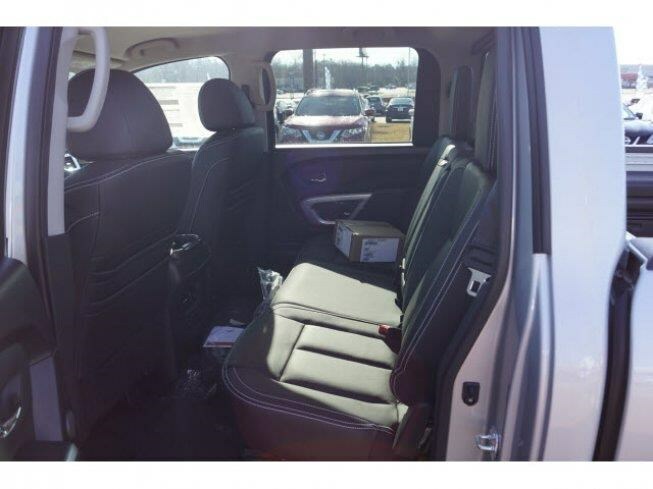 6 speed Aisin automatic with manual downshift and Big tow capacity. 6 foot 6 bed length. 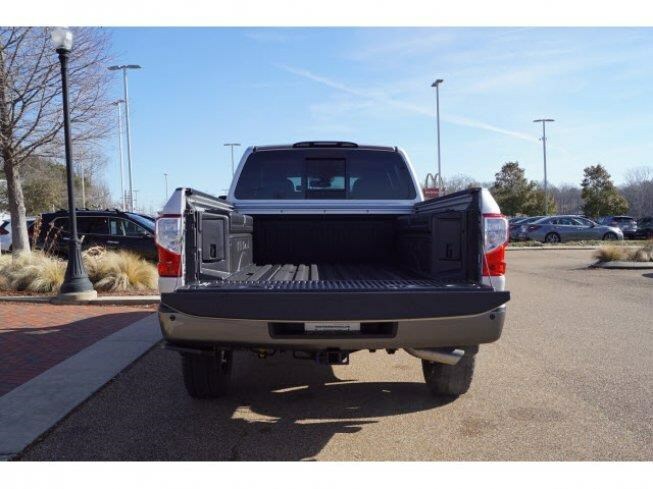 Titan Boxes for Storage, Premium leather appointed seats for maximum comfort and Tow mirrors. 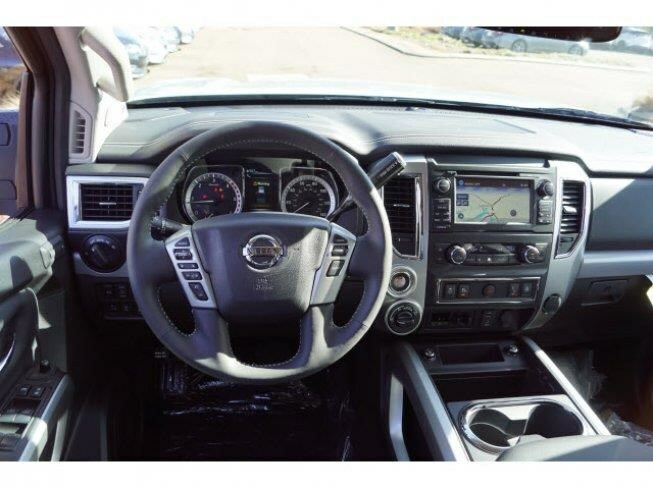 Equipped with cruise control, Bluetooth, Reverse camera, Parking sensors and Push button start. 310hp. 555Lb Ft of Torque. Selectable 4×4. Right hand drive conversion. Australia wide 7 year warranty. 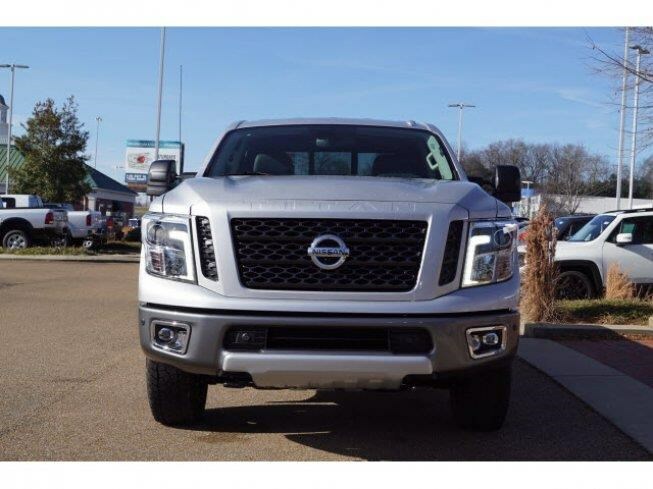 The Nissan Titan Crew Cab runs a full length steel chassis, bumper to bumper. This truck means business with payloads of up to 1,050kg this boxed chassis is designed for life long service. 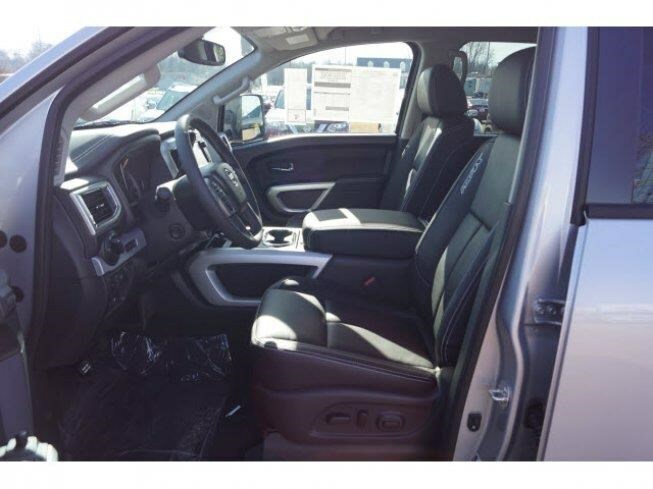 Full steering conversion with complete air bag/safety configuration and safety features. Please contact us today for more information. We are located in Melbourne's South Eastern suburbs, just 30 min from the CBD. 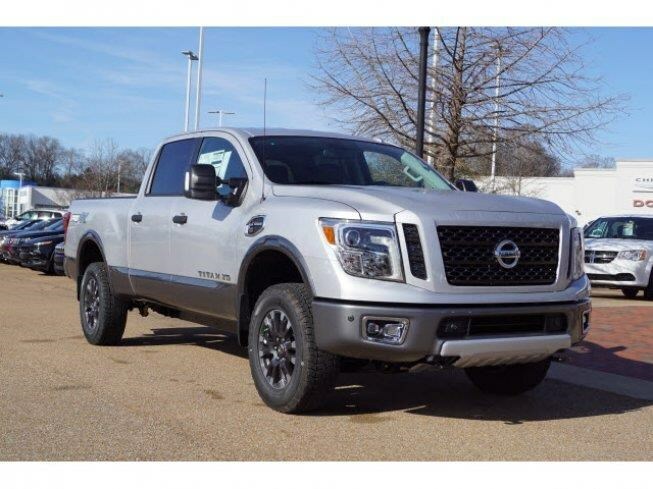 New 2018 Nissan Titan Pro - 4X, Crew Cab Pright hand drive, 5 Litre Cummins Diesel. Providing a smooth ride the the double wishbone independent front suspension. To carry the 1,000kg payload, the rear suspension is a load sharing multi-leaf system that allows for a smooth unladen ride while handling heavy loads when required. Featuring a factory integrated electric brake controller that is compatible with most trailer brake systems, the Titan XD will quickly send signals to your trailer providing a more harmonized combination of truck and trailer.